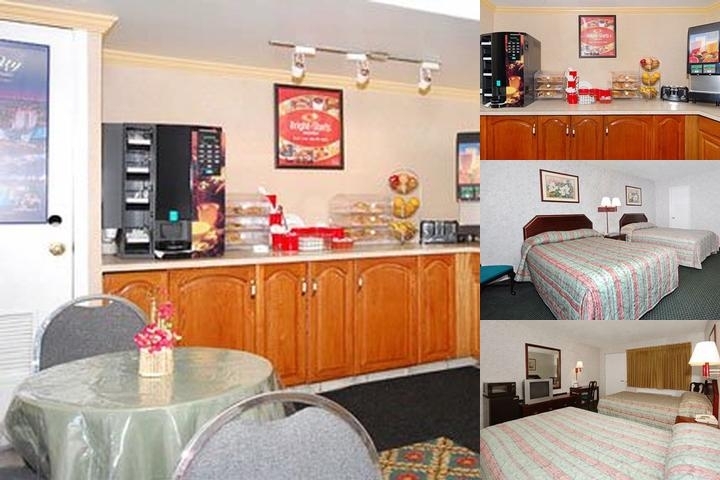 The Econo Lodge Beach and Boardwalk hotel in Atlantic City, NJ is and easy stop on the road, ideally located just a block away from the Atlantic City Boardwalk. After a long day out in the city, you can relax with amenities like our free Easy Starts continental breakfast and free WiFi. Then, get refreshed in our inviting guest rooms, some of which feature refrigerators and microwaves along with TVs and coffee makers. Also, earn rewards including free nights and gift cards with our Choice Privileges Rewards program. No Pets Allowed.